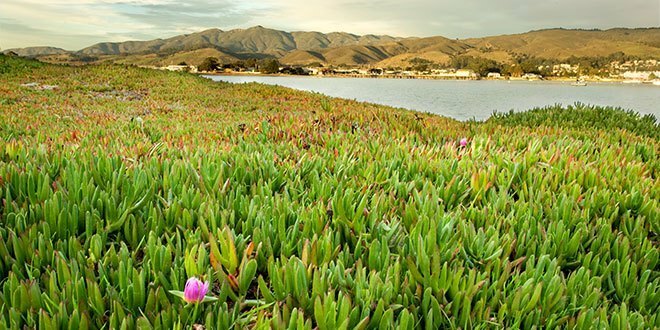 The popularity of the post on 16 invasive species that are sold at most garden centers prompted me to do some digging and find more cool facts about plants that most of us (including me) don’t know! 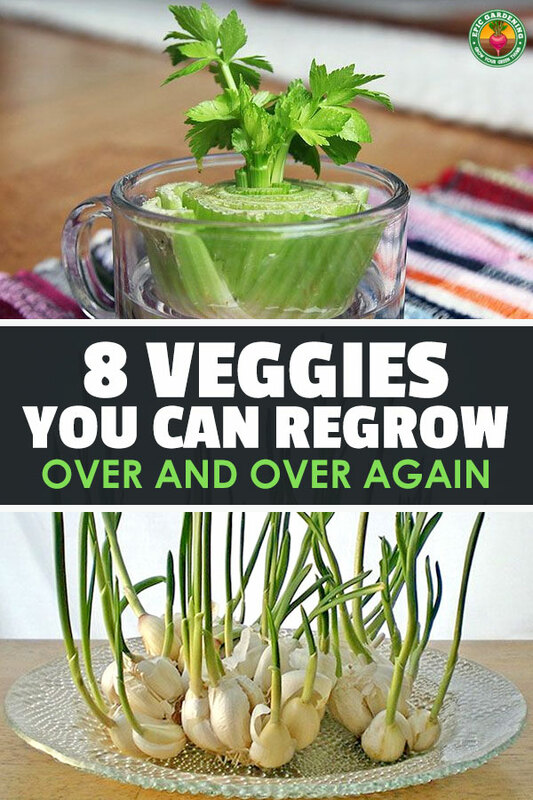 Most of us have grown at least one of the veggies on this list, but I’d venture a guess that you didn’t know that you could regrow these eight veggies endlessly. Talk about sustainable. One of the reasons that I love gardening so much is due to the endless cycle of growth and cultivation, so it’s no surprise I’m in love with the fact that these plants can be harvested many times over. 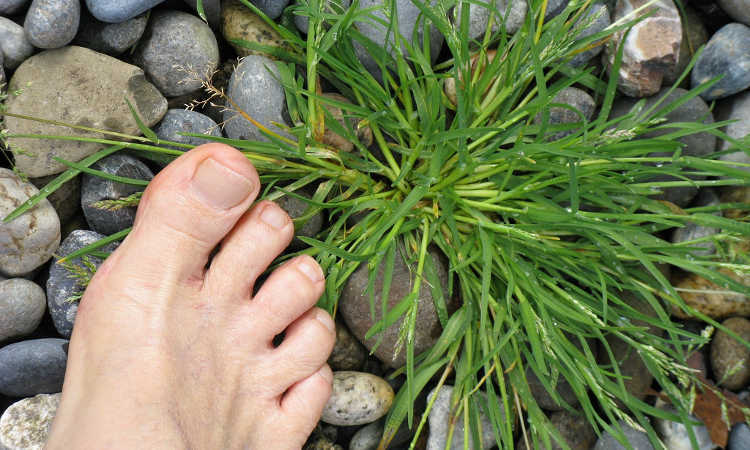 I’ve personally regrown six of the eight on this list…how about you? Basil is amazing to regrow because it’s such a staple in the kitchen, whether you’re making pesto or just using it as a fresh seasoning. How to: Clip basil to 3-4 inch stems and place in a glass of water. Put in direct sunlight. When the roots are about 2 inches long, transplant the cuttings into pots and eventually you’ll have a full grown basil plant. 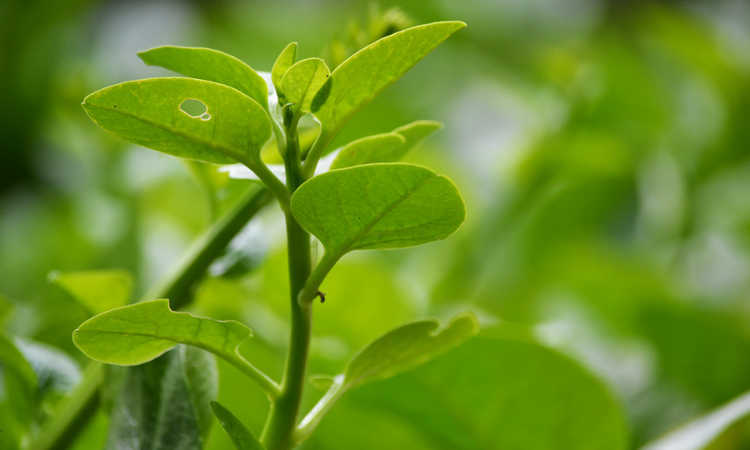 This asian green is amazing for sauteing and is a personal favorite of mine. 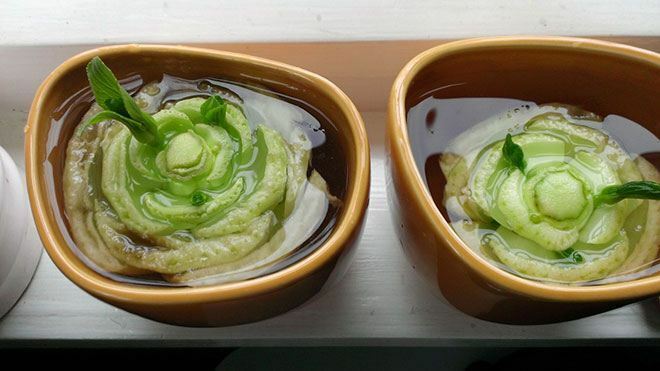 How to: Bok choy can be regrown by placing the root end in water in a well-lit area. 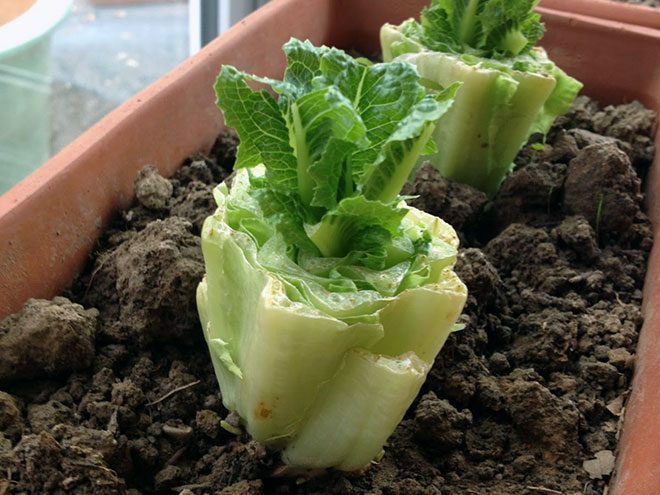 In 1-2 weeks , you can transplant it to a pot with soil and grow a full new head. This one surprised me. I had absolutely no clue you could regrow carrots. How to: Put carrot tops in a dish with a little water. Set the dish in a well-lit room or a window sill. You’ll have carrot tops to use in salads. 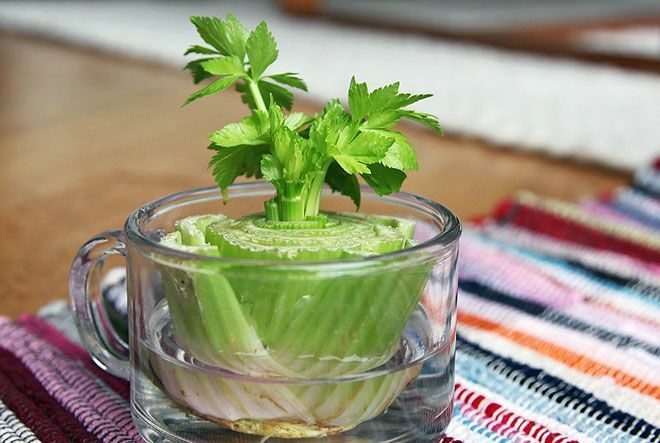 How to: Cut off the base of the celery and place it in a saucer or shallow bowl of warm water in the sun. Leaves will begin to thicken and grow in the middle of the base, then transfer the celery to soil. 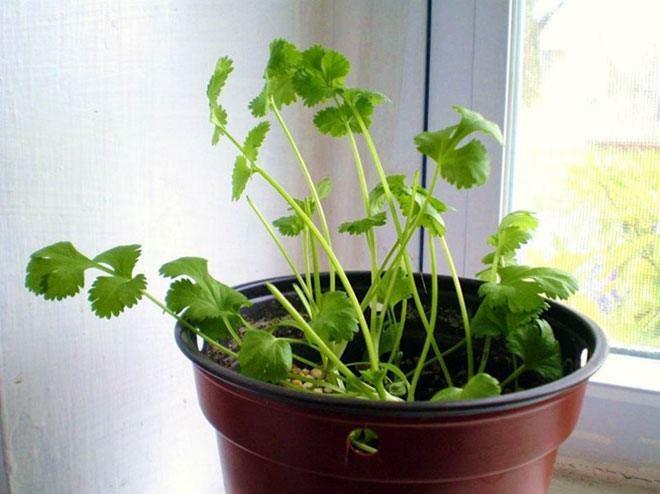 How to: The stems of cilantro will grown when placed in a glass of water. Once the roots are long enough, plant them in a pot in a well-lit room. You will have a full plant in a few months. 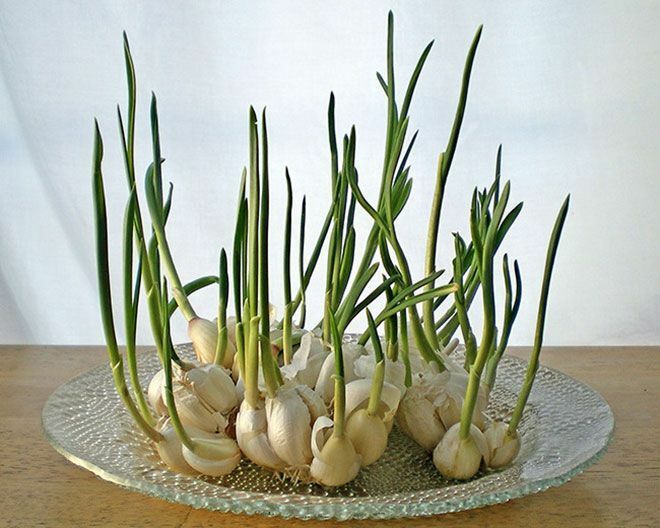 How to: When garlic begins to sprout, you can put them in a glass with a little water and grow garlic sprouts. The sprouts have a mild flavor than garlic and can be added to salads, pasta and other dishes. How to: Put romaine lettuce stumps in a 1/2 inch of water. Re-water to keep water level at 1/2 inch. After a few days, roots and new leaves will appear and you can transplant it into soil. 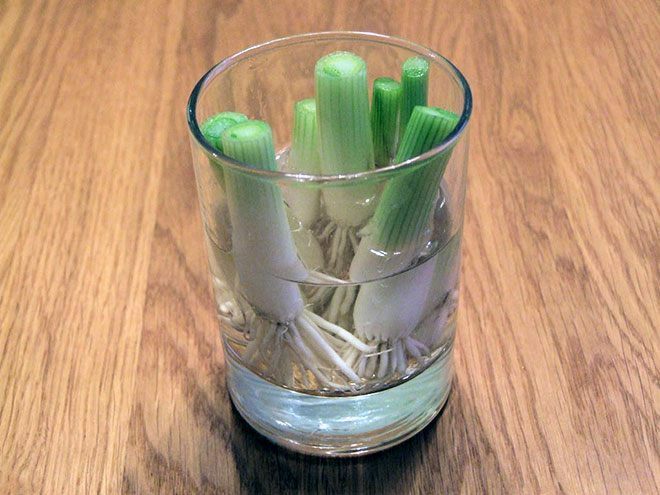 How to: You can regrow scallions by leaving an inch attached to the roots and place them in a small glass with a little water in a well-lit room. 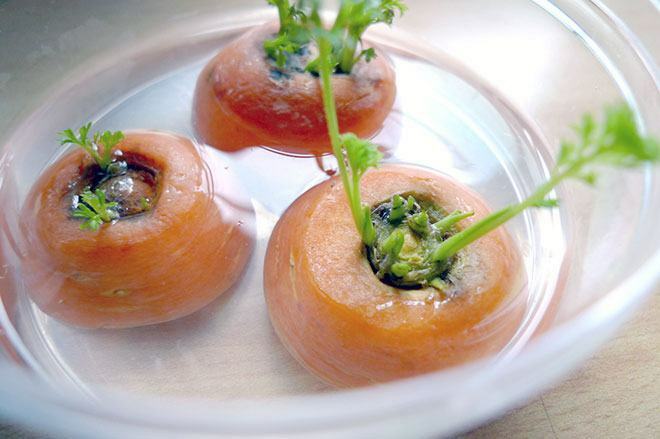 – So there you have it – eight veggies you can regrow over and over. Saves quite a bit of time compared to growing a new crop from seeds every single season. 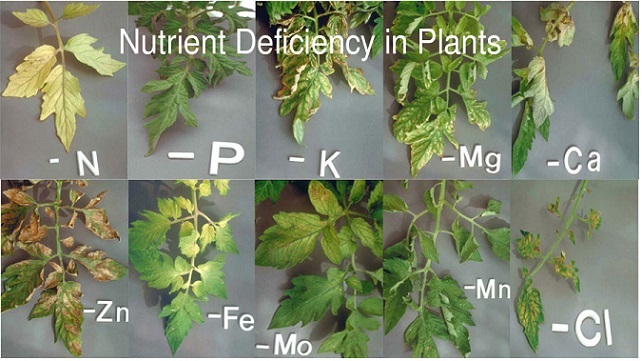 In theory, you could grow off of the same genetic stock for years if you managed it correctly! 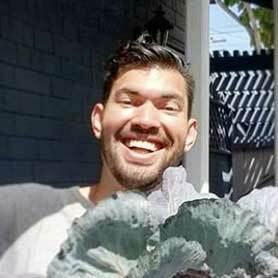 What veggies have you grown over and over again? I’ve been doing this with basil and mint for years…have a whole row of shot glasses on the windowsill, each with a couple stems in water. They root so quickly it’s a great way to make extra plants to share! Yup, you can grow basil and mint FOREVER! Will this work with pineapples? Pineapples are easy. I harvested 6 of them lastyear. I live in NE Florida. Here you can just cut the top off and plant it. Make sure you water everyday until you see new growth. Lots of sun. Damn Tony! That’s impressive, lots of patience on growing those babies! Genius. Love this — going to start regrowing my carrots and basil today, thanks for the tips! I wonder of that will work with leeks? They’re expensive. My guess is YES – they’re a member of the allium family and you can do it with onions and garlic…so why not leeks as well!